The 10 Best Book Covers of 2018, Described by Their DesignersThe artists behind the year’s most eye-catching covers talk about their sometimes torturous process. Ursula K. Le Guin Broke Down Walls With Her WritingScience fiction would never be the same. 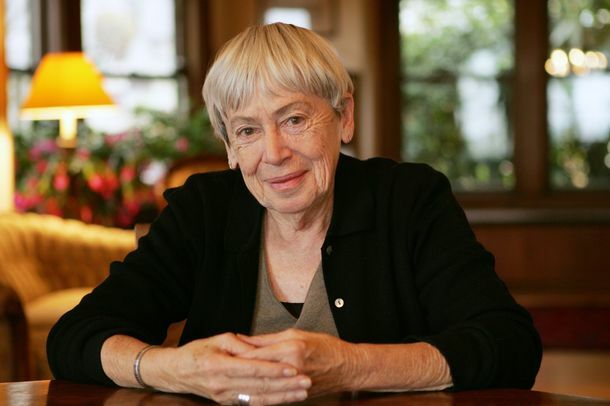 Ursula K. Le Guin, Fantasy and Science-Fiction Pioneer, Dead at 88Le Guin was the author of the Earthsea books and The Left Hand of Darkness.